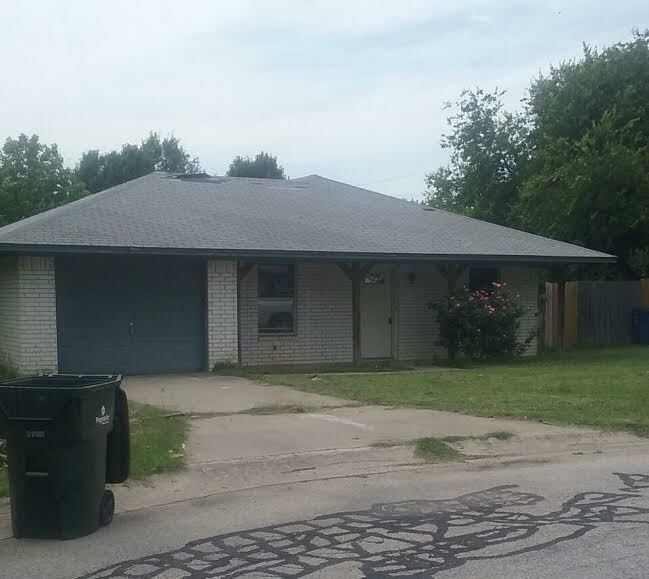 819 Carmen Court, Sanger, TX 76266 is a 3 bedrooms, 1.5 bathrooms fixer upper with a 1 car garage. Property has been cleaned.Located in a cul-de-sac and features laminate flooring in living room and hallway, and large fenced backyard with apple trees. It is available for $1095/month lease to own; or $1,195/month rent as is; $129,000 cash to purchase; $149,000 owner financed.